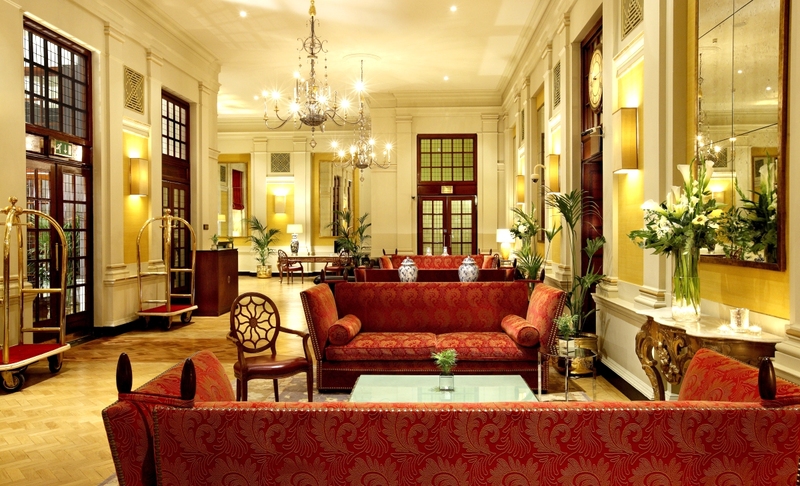 We got a great deal with The Bloomsbury Hotel, which we booked through Low Cost Holidays. The hotel was also kind enough to give us a fabulous upgrade, so we were thrilled with our massive room and the heated floors in our gorgeous bathroom! We didn’t have any food in the hotel apart from breakfast, but that was really lovely; an extensive menu including lots of healthy options (which we didn’t opt for) and a lovely range of smoothies and juices. We did have a few cocktails there, and the manager in the residents’ bar was very nice, really good craic, and made fantastic cocktails. The staff were amazing throughout the hotel and during our entire stay; the whole atmosphere was brilliant. We will definitely come back and stay again soon.